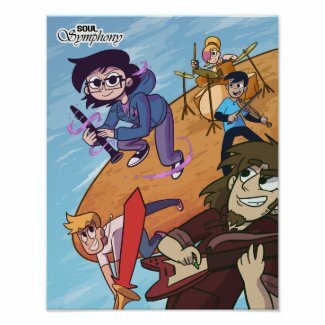 The Soul Symphony art book is here! 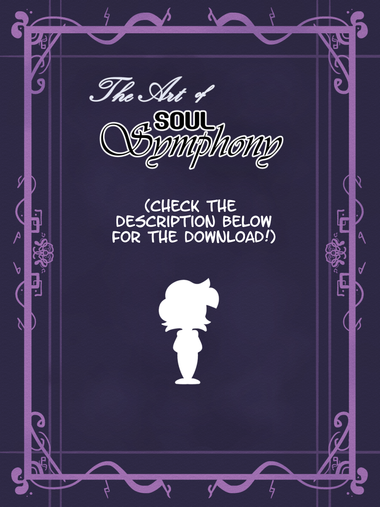 “The Art of Soul Symphony” has 147 pages of concept art, development sketches, color illustrations, and creator commentary going back to the very first doodle of our hero! 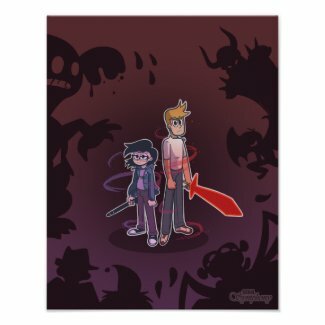 Also included are formerly-Patreon-exclusive rewards involving lore of the kids’ Soul Worlds, more monsters, a few readers’ Soul Worlds, and a spells index for the main characters’ abilities and spell combos! The PDF is a Pay-What-You-Want thing, so enter 0 in the price to get it for free, or put in a price that feels fair if you’re feeling generous! Dig into it!!! Also after going through the commentary and concept art, if you have any questions about Soul Symphony, the process, the characters, or me, I’ll be answering stuff over on my Ask.Fm.